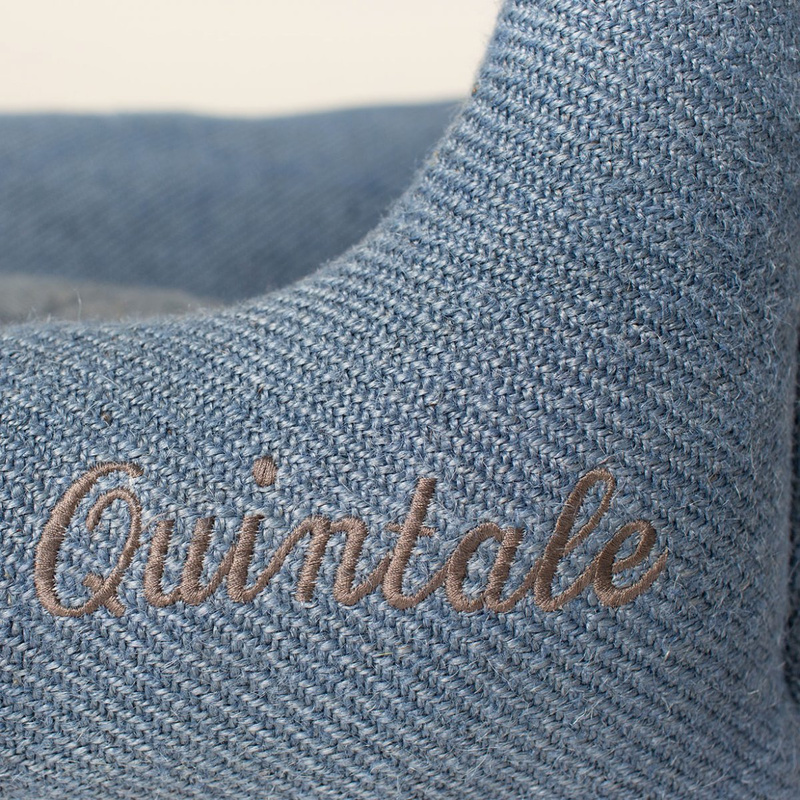 Brand 2.8 has put its heart and soul into creating a product that offers your dog a one-of-a-kind comfort during downtime. 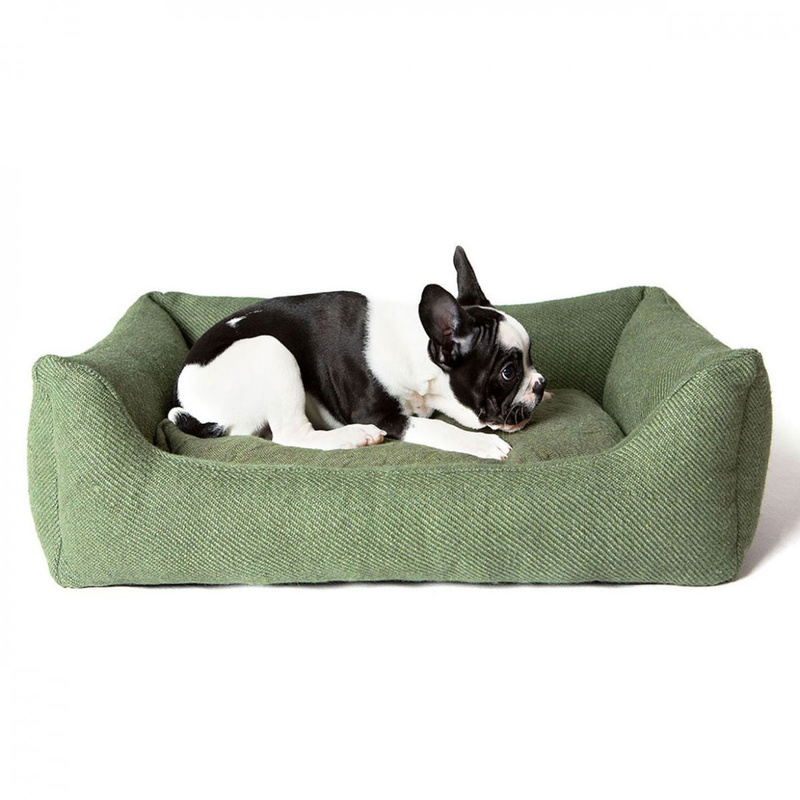 A cosy, fresh, soft and relaxing dog bed, your dog's very own space where it can snuggle up with the natural fibres used to create this very dog bed. 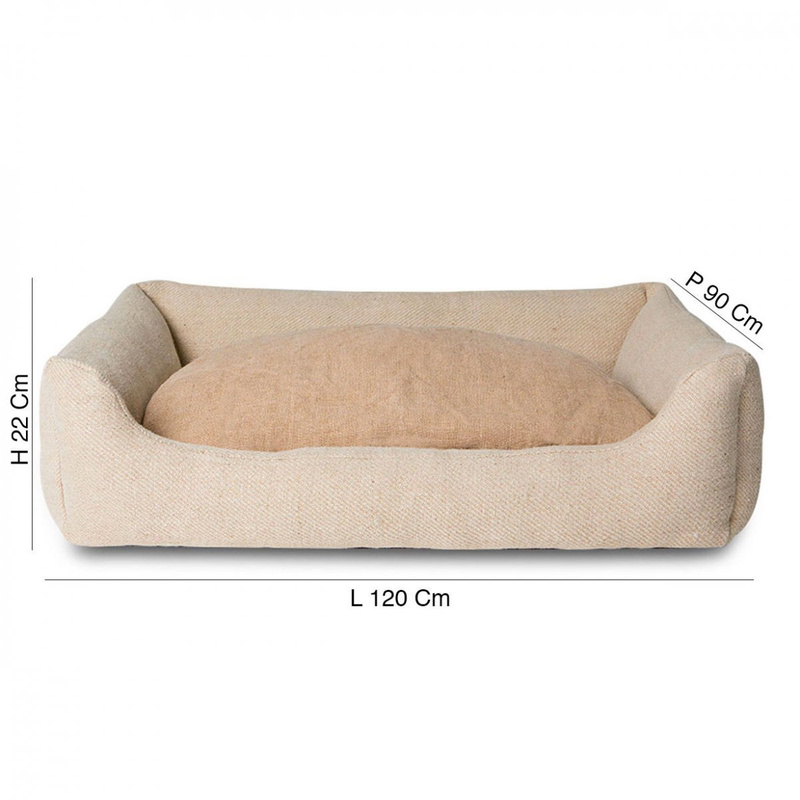 2.8 has created a product that can satisfy any need your furry friend may come across, as it has an excellent comfort that's paired with high-end materials for a pleasing freshness and a modern design. 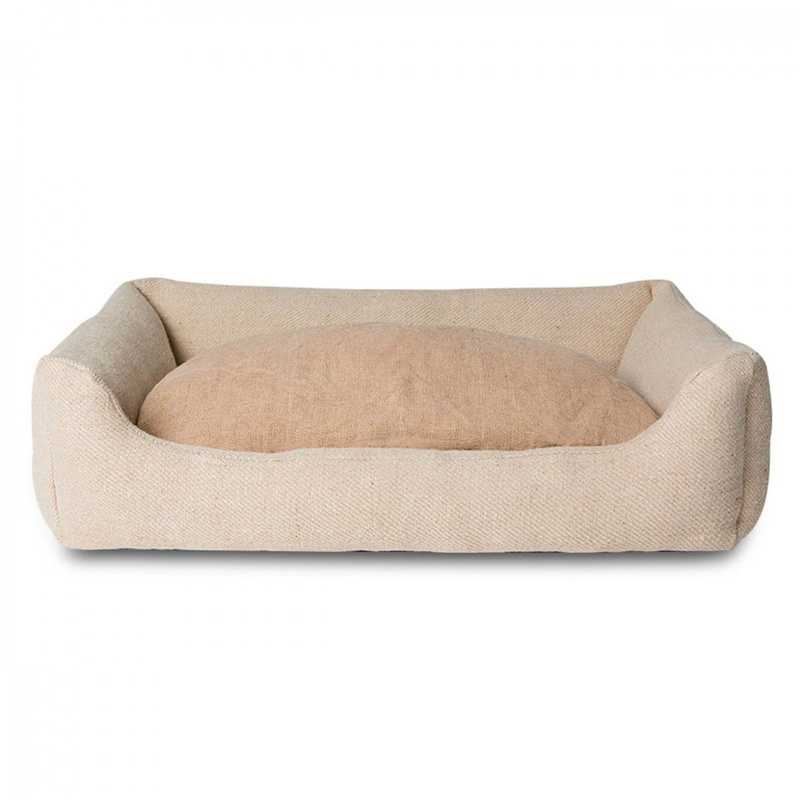 Comfort, elegance, simplicity and joy are some of the characteristics this dog bed brings to the table, as it's completely handmade in Italy by expert artisans who've come up with a true work of art in this dog bed made of jute, a material that sets this dog bed apart from the rest and that will surprise your four-legged friend from the moment it steps foot on the bed. 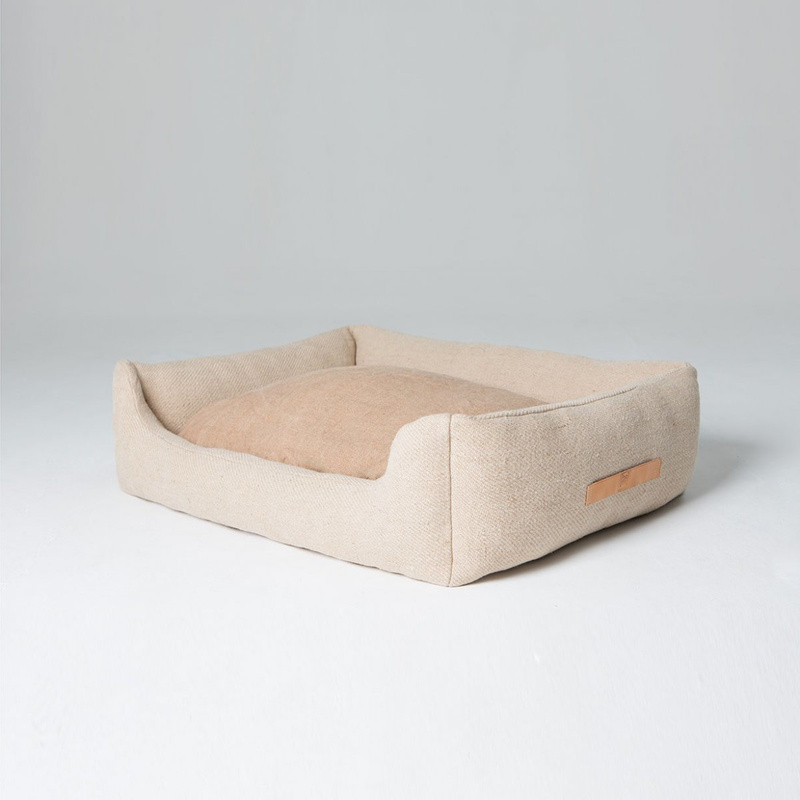 The XL Jute dog bed is available in four different sizes, S-M-L-XL, and can therefore work with dogs of any size at any time, whether for sleeping at night or for afternoon naps, your furry friend will always be enthusiastic when the time comes to get some rest. 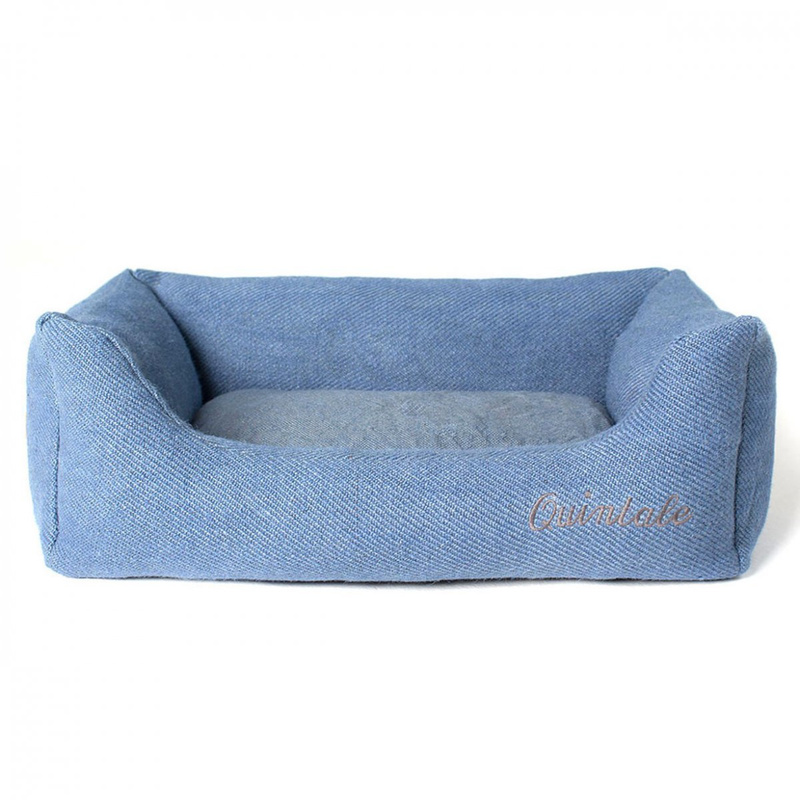 As a matter of fact, the interior is made of an anti-parasitic material and is machine washable at 30°C, while the dog bed cover, reinforced by a fabric on the lower portion, has a removable lining and can also be machine washed. 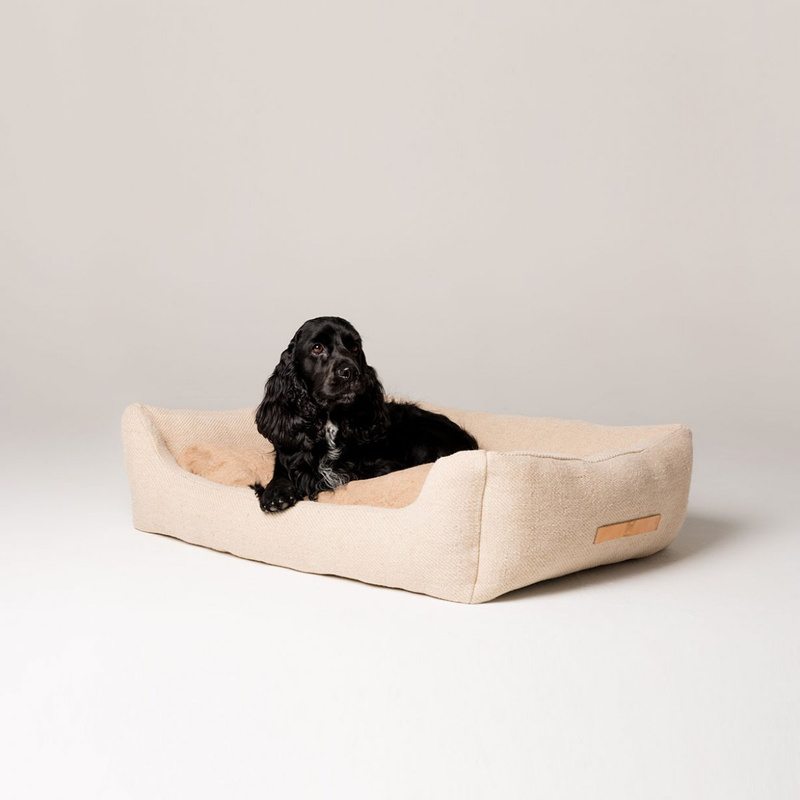 The cooling effect of jute, the material used for this dog bed, is available in three different colours, each with their own special characteristics. Ecru has a colour that matches the natural fibres used to make the piece, while a classic blue or elegant sage blue will fit in perfectly with a surrounding modern design. Info: Wash at 30 degrees Celsius - Iron at max 110 degrees - no spin cycle - no dryer - no bleach. 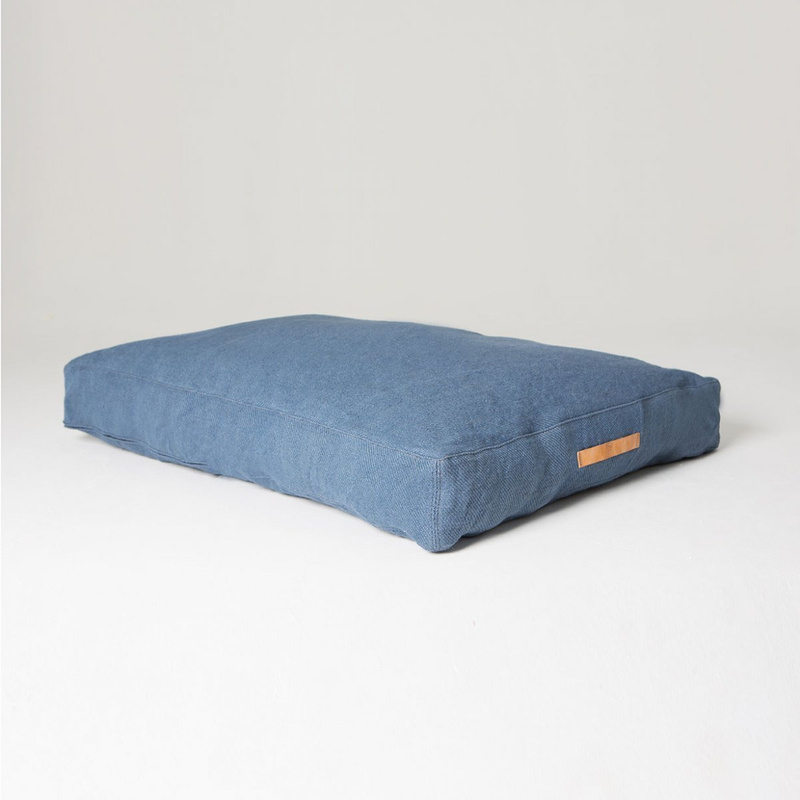 DuepuntoOtto is a brand that produces doghouses, bags and accessories for pets (and owners) and design lovers. Designed and entirely hand-made in Tuscany, it is conceived to offer the perfect balance between design and functionality. The products by DuepuntoOtto established themselves thanks to refined lines and high quality materials.